I have to give a shout out to a local boy. I don’t think you could live in Orange County and not know about TSOL. 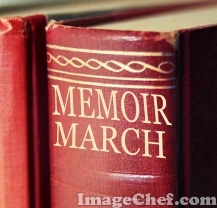 Besides, I need a good music memoir. 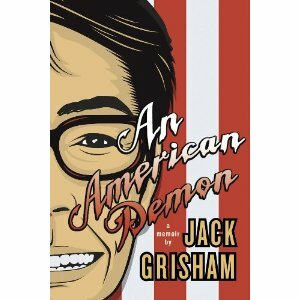 Jack Grisham is an addiction recovery mentor, a hypnotherapist, and a public speaker on the circuit of 12-step sobriety, spiritual awakening, and back-to-basics ideology. He lives in Huntington Beach, California.